Current Russian high speed trains don't reach their top speed, but they slowdown the railway traffic, experts from the Russian Institute of Natural Monopolies report. The experts stress in their report, that if ultra fast rail lines are to work in Russia they need special track. The report looks at the Sapsan trains running between Moscow and St Petersburg, which currently use the regular track. The operation of these high speed trains causes problems for standard goods and passenger services. Up to half a dozen goods trains have to be cancelled each day, and some must take long round about routes to their destinations to avoid the Sapsan passenger trains. The report says, the existing railroad infrastructure is highly overloaded as the railroads are used for both passengers and goods services. “The standard lines make impossible for high-speed trains to accelerate to more than 200 km/h”, agrees Kirill Markin, analyst from the Investcafe company. “The only thing that could solve the problem are dedicated high-speed lines. 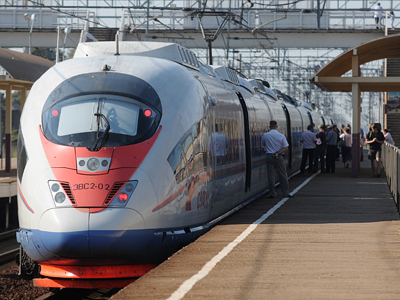 Russian Railways are planning to build 660km high-speed rail from Moscow to St. Petersburg by 2018”. 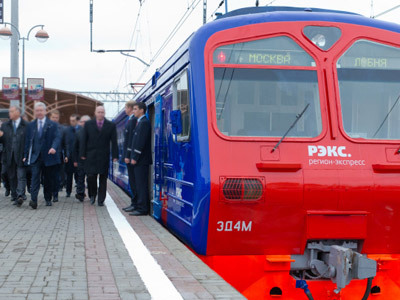 The cost of the first Russian high-speed railroad line would be more than $23 billion. 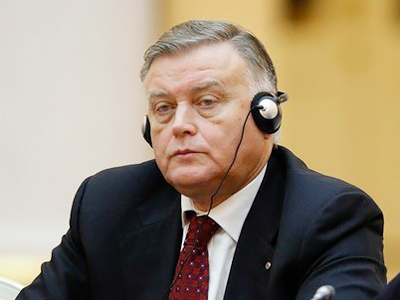 But Denis Muratov CEO of the Russian Railways high speed subsidiary says the project will turn profitable and bring dividends to investors. It would also save travellers’ time and create new jobs, he supposes. 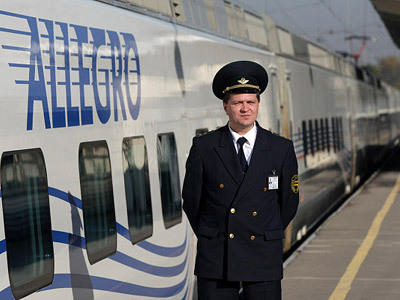 Russian Railways have cancelled the high speed route from St. Petersburg – Nizhny Novgorod due to low passenger numbers. Relatively high tickets cost are affecting the popularity of the Sapsan trains. A 2nd class ticket from Moscow to St. Petersburg costs about $90.